Oh these Disney blues, they get me every time! 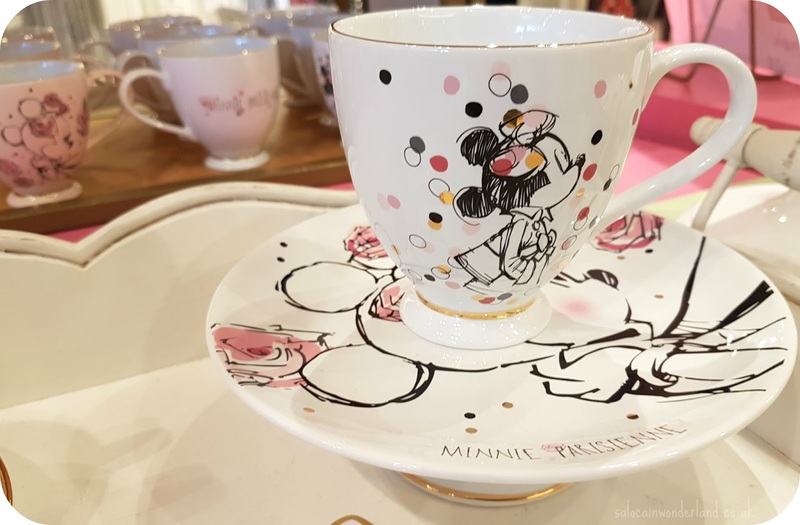 Having been home a week already, I can’t stop thinking back to my Disneyland Paris trip! It was fantastic - but friggen hell is Disneyland Paris expensive! Maybe I’m too used to Walt Disney World prices and a better dollar exchange rate, but everything just seemed so pricey! 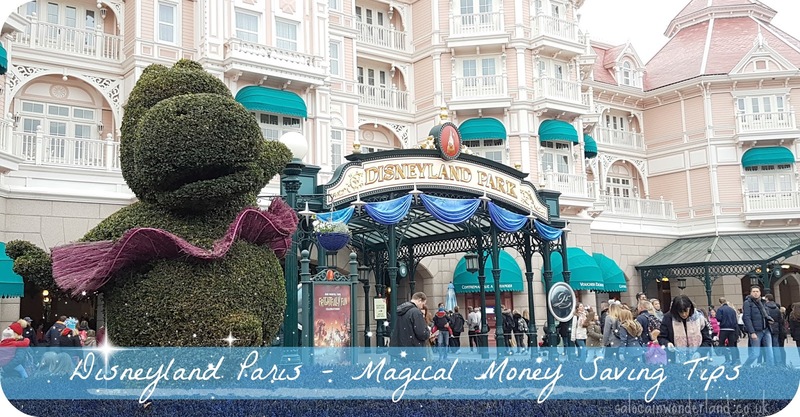 So, just incase you’ve got a trip coming up soon and you’d rather spend your Euros on mouse ears, here’s a few easy and simple ways to save money at Disneyland Paris! Pack your suitcase with as many snacks as possible. 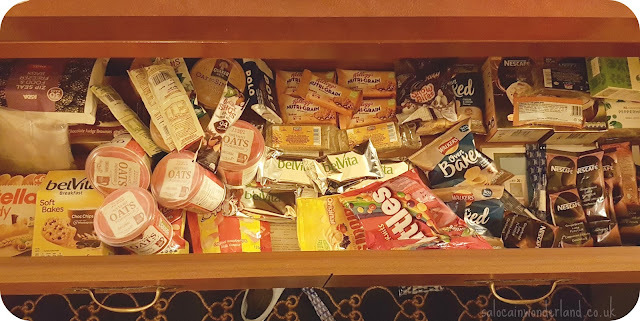 Breakfast is a bit hit and miss in Disneyland Paris so we took a lot of breakfast foods with us, as well as one too many snacks to take out to the parks during the day. We had no issues taking any food into the parks and not only was it great to whip out the Squishes in the queue, but it saved us a fortune. Most snacks in DLP were coming in at €5+ a go! These add barely any weight to your suitcase so don’t worry about them pushing you over your limit! Did you know, any food and drink store in the Disneyland Parks will give you a cup of hot water for free if you just ask? So we packed a bunch of coffee, latte, and tea packets - basically anything you don’t need to add milk to. Some places gave you bigger cups of hot water than others, e.g Cafe Hyperion gave us really tiny cups of hot water, but Fuente del Oro gave us large ones. I found most of the smaller snack stands throughout both parks that sold drinks gave you larger cups too. We also packed thermos flasks/mugs and transferred the hot water into these as they had better lids so we could pop them in our bags when going on a ride and know our drinks weren’t going to spill out! You can also ask for free cups of cold/ice water too (bottled water comes in at around €3.50) so why not pack a flavouring shot if plain water isn’t your thing? I kept a water bottle in my bag and filled up at the water fountains whenever I found one - note, they are hard to find! They can usually be found at the bigger, outdoor toilet blocks. When checking in, a cast member told us that we had €4 worth of drinks on our room keys a day. We stayed at Disney’s Newport Bay so I don’t know if this is a perk at all Disneyland Paris hotels. On every floor near the lifts there was a drinks machine that dispensed a variety of coffees and hot chocolates. Each drink, though small, is only €1 and that includes the espresso shots! They don’t dispense tea or just hot water though - so ask for a kettle when you check in, they’re free too! 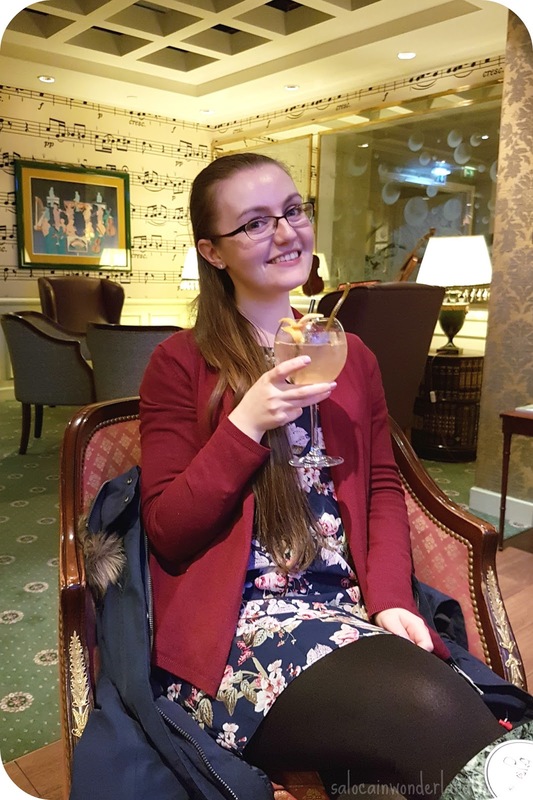 We loved heading to the bar each night for a glass of wine and a chill, perfect after a day in the parks! A standard white wine came in at €6.50 in both Disneys Newport Bay and Disneys Hotel New York but, when drinking in the Disneyland Hotel one night, the same glass of wine was €7.50. You’re paying for the privilege of drinking in their fanciest hotel, and for us, the experience was worth it. It’s well worth keeping in mind if you’re on a really tight budget though! If, like me, you’re more experienced with the Walt Disney World photopass, then the Disneyland Paris one will be a bit of a disappointment and at €80, I just don’t think it’s worth it! Hands down, 90% of character meet and greets did not have a photo pass photographer, and all of the cast members who came with the characters were more than happy to take our phones and cameras and take pictures for us. I believe you can get some ride photos put onto your photo pass but honestly, how often do you ever look back on them? We just snapped the ones we liked on our phones, not the best quality but good enough for the rare times we look at them! 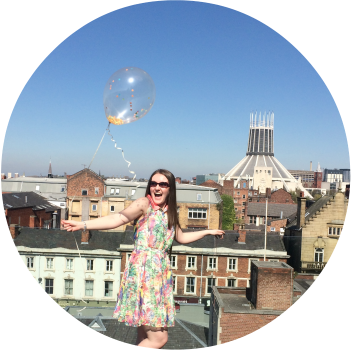 Have you got any magical money saving tips? Look at your cutie pie. I had no idea about the hot water trick. Did you actually take all that food? Haha. Not only did we take it, we pretty much ate every last crumb too haha! What can I say, magic makes me hungry hehe!